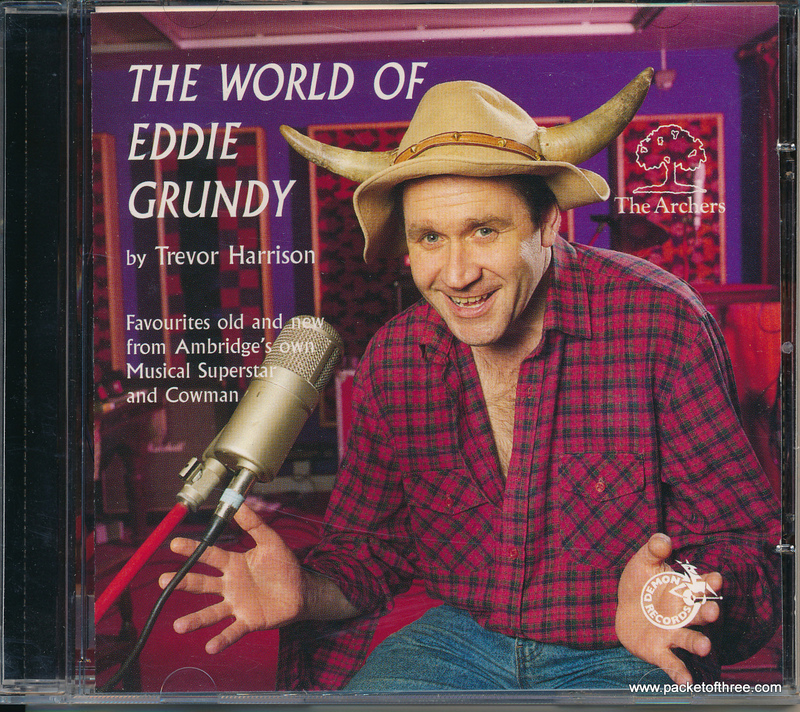 In 1996 Chris Difford produced an album for Trevor Harrison, the actor who plays Eddie Grundy in long-running The Archers BBC Radio 4 serial. 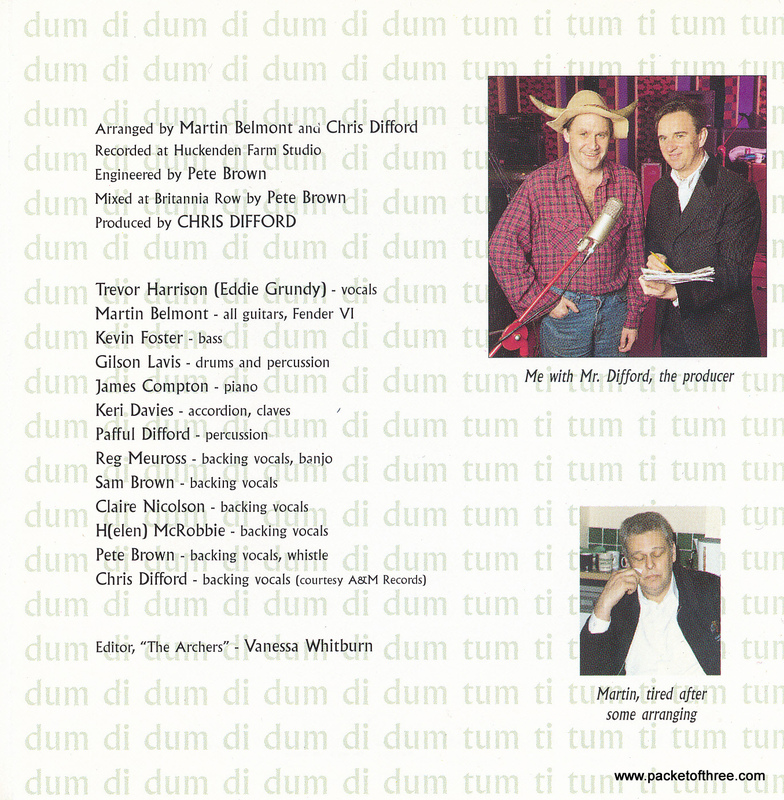 Including Barwick Green, the terrible theme tune to The Archers, as well as a Chris Difford song ‘Flying Saucers’, the 15-track album has Chris Difford on backing vocals, Gilson Lavis on drums and Martin Belmont on guitars. There’s even a cover version of Nick Lowe’s The Beast in Me in full Midlands accent. Classic. Or not. You decide.